Meet Amanda Seidl Physical Therapist, Assistant at LifeCare Home Health. Amanda has been working for the company since 2017 and has brought with her a contagious positivity. If you ask her co-workers what she is like, they like to first mention that she is great at baking us some goodies. Then they continue to say she is hardworking, responsible, professional, a kind soul, but the overwhelming response is that she is an advocate for her patients. She doesn’t treat her patients as if they were a job but instead is compassionate about making their situation better. If you don’t believe me, take it from a patient’s daughter, who wrote us a wonderful letter about Amanda. “My name is Amy. 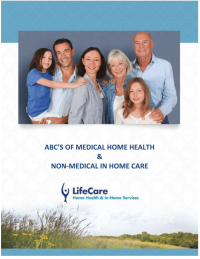 My mother, Esther, has been a client of LifeCare [Home] Health for approximately three years. My mom has Alzheimer’s disease and has gotten progressively worse over that period of time. 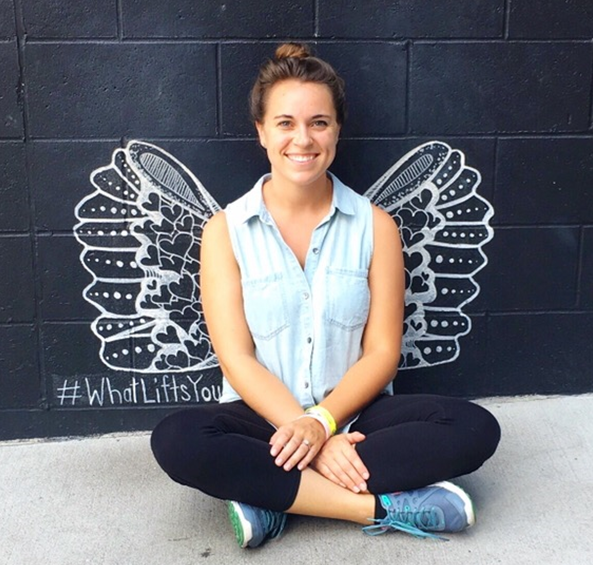 It was about 3 years ago that we were lucky enough to have Amanda Seidl for the first time as a physical therapist for my mom and we have been requesting Amanda ever since. I can’t say enough about Amanda. She is so incredibly thoughtful and caring. She treats my mom with respect and gives her the dignity she deserves. I don’t know that my mom always remembers Amanda’s name, but I do know that my mom loves her because she always makes my mom smile. My mom knows that Amanda is someone that cares about her and makes her happy. I only want the best for my mom and I appreciate that I know that my mom is safe and receiving the best care possible when she is with Amanda”. If you or an aging loved-one are considering hiring Home Care in Northbrook, IL, call the caring staff at LifeCare Home Health & In-Home Services. Call (888) 606-4199 LifeCare serves all of the Chicago Metro Area.